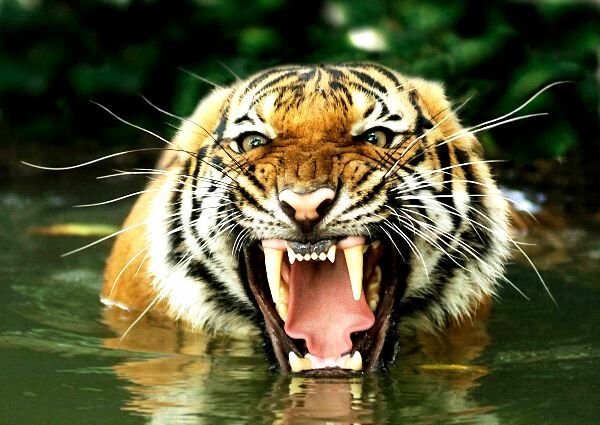 Of all the members of the cat family, the tiger is regarded as the strongest and most powerful. There are several different names that the Indochinese Tiger is known by. It is often called the Corbett’s Tiger after Jim Corbett. Striped Tiger is what the name of the Malayan Tiger means. It is a very fitting description for this tiger subspecies. The South China Tiger is considered to be the one closest to the origins of all the subspecies. The only remaining members of the Sunda Island Tigers is the Sumatran Tiger.